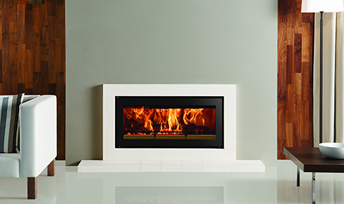 We provide you with peace of mind knowing your fire will be swept and serviced, keeping you warm and safe all year round. Call Jay to book in your safety inspection and sweep now. 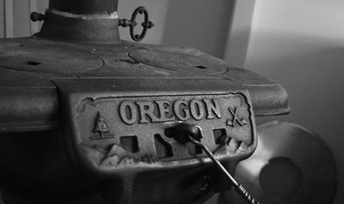 We all love our fires for keeping warm and toasty over winter, but it's important to ensure your family's safety too. It's so important to inspect and sweep all fires yearly even if it's not smoking yet! 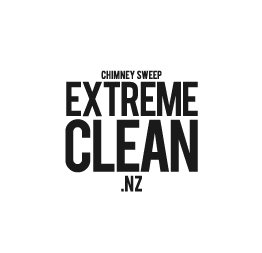 When you book in with Extreme Clean, we check over your fire and advise of any repairs that need undertaking - from flue replacement to a new door handle. 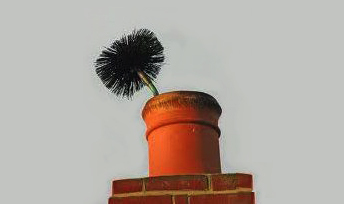 Most important is a yearly safety inspection on your fire or chimney. This inspection will pick up any faults in the fire system.